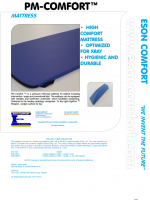 TraumaTransfer™ - The original of our unique and prized trauma mattress. 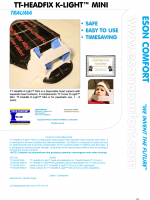 TT-Cover 2014™ - The leading disposable cover with patented immobilization. 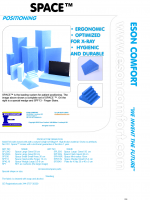 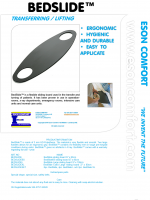 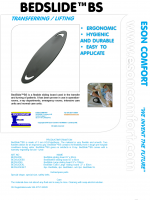 Eson Comfort is a family business that has been supplying ergonomic innovations since the 1970s. 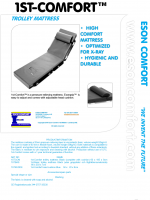 Initially the products were developed and manufactured in the parent company, Idé-Möbler i Landeryd AB. 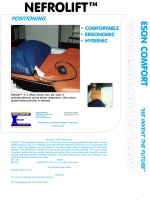 The long tradition of design and cutting-edge solutions to the global leaders in assistive devices sector (Sunrice Medical, Invacare GmbH and Others), formed and laid a solid foundation and was a prerequisite when Jorgen, Sonny, Anders and Erik Erlandsson formed Eson Comfort in mitten 1990s. 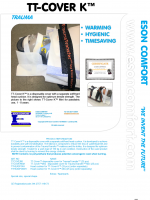 This meant the start of the current focus on to inventing, design, manufacture and sell its own leading brands. 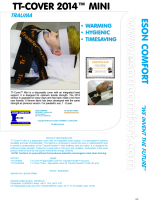 TT Cover ™ and TT Headfix ™ – The patented disposable solutions with leading technology for ease of use, functionality and security. 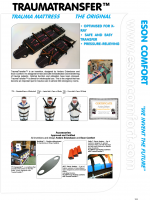 This is the only solutions that are certified and approved for use with the Trauma Transfer ™ and Trauma Transfer ™ Mini. 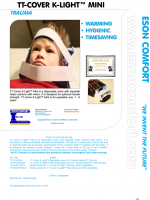 Read more: TT-Cover 2014™, TT-Cover K™, TT-Headfix 2014™, TT-Headfix K™, TT-Cover 2014™ Mini, TT-Cover K™ Mini, TT-Headfix 2014™ Mini och TT-Headfix K™ Mini. 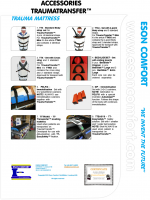 News 2017! 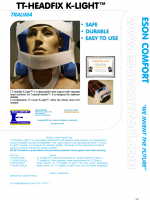 TT-Headfix K-Light™, TT-Cover K-Light™, TT-Headfix K-Light™ Mini och TT-Cover K-Light™ Mini. 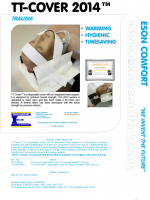 Our products are standard in many European hospitals and sold in larger volumes and we need to expand. 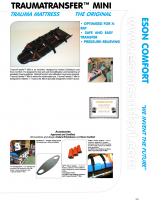 We are looking for Distributors in many countries to build new and prosperous cooperations with! 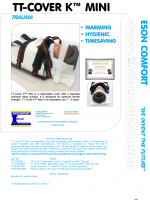 If you are involved in a Medtech company that intend to lead instaed of follow, Please let me know! 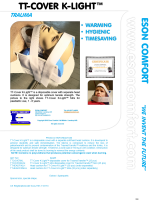 If you for example is a trauma nurse or radiologist who like challenges and are interested to represent and sell our unique leading brands, Please let us know and we will tell you more.